"S Osmann-Deyman is playing reasonably well. 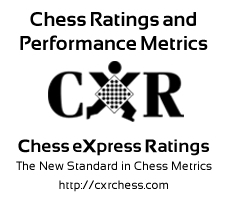 S Osmann-Deyman has faced opponents with an average rating of 404.7. She has improved by 333 points since 2005-10-29. However, S Osmann-Deyman is also in a slump, off 109 points from a peak rating of 552 achieved on 2008-10-18. "